Irving Park's Newest Development...Mozart Place! 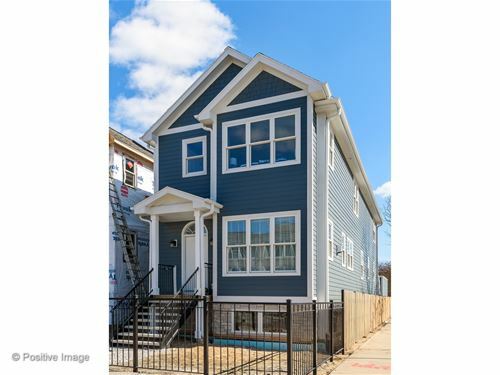 5 New Homes Featuring 5 Bedrooms and 3.1 Baths w/ an Incredible Layout and Attention To Detail. 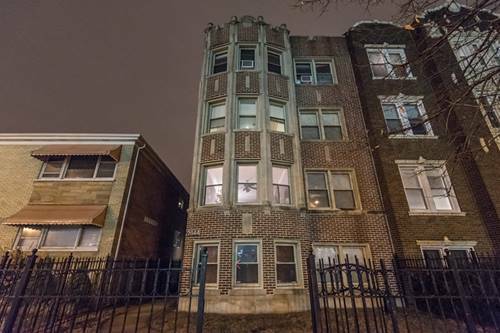 10 Ft Ceilings on the 1st Floor Filled w/Natural Light Welcome You. Chef's Kitchen w/ Custom Cabinetry, Quartz Counter Tops, Viking and Bosch Appliances and Breakfast Area Lead into the Gracious Family Room. 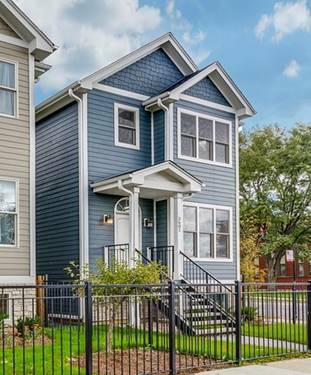 2nd-floor Laundry and Spacious Master Suite Featuring Tray Ceilings, Walk-in Closet and a Spa Caliber Master Bath w/ Dual Vanities. 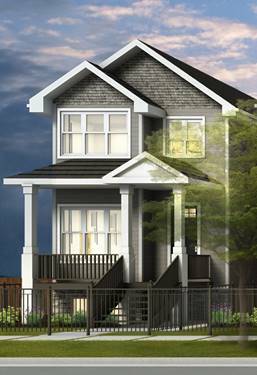 Lower Level Features High Ceilings with Great Natural Light, Recreation Room w/ Custom Wet Bar, 2 Large Bedrooms, and Storage Room. 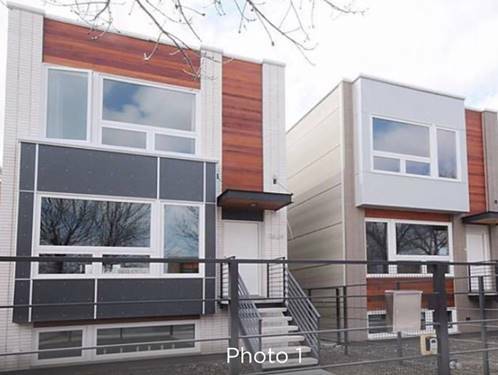 Sustainable Hardie Board Exterior, Jeld-Wen Windows, and Dual Zoned Climate Control make these Homes Energy Efficient. Prof. Landscaped and Fenced Yard w/Brick Paver Patio Make This A Perfect Area For Outdoor Entertaining. Mozart Place Has its Own Private Access and Gated Entrance!! 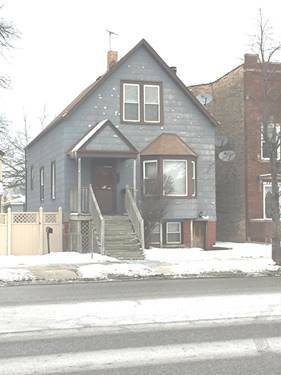 The Location is Perfect, Near Horner Park, Easy Access to Expressway, EL, Metra, and Shopping! 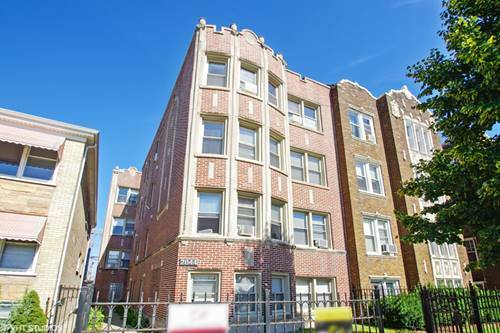 For more information about 3601 N Mozart, Chicago, IL 60618 contact Urban Real Estate.